With January underway and 2019 in full swing, many are working towards checking resolutions off their list. Often, embracing a healthier lifestyle is a common personal goal, but now, it’s making its way into the workplace as well. 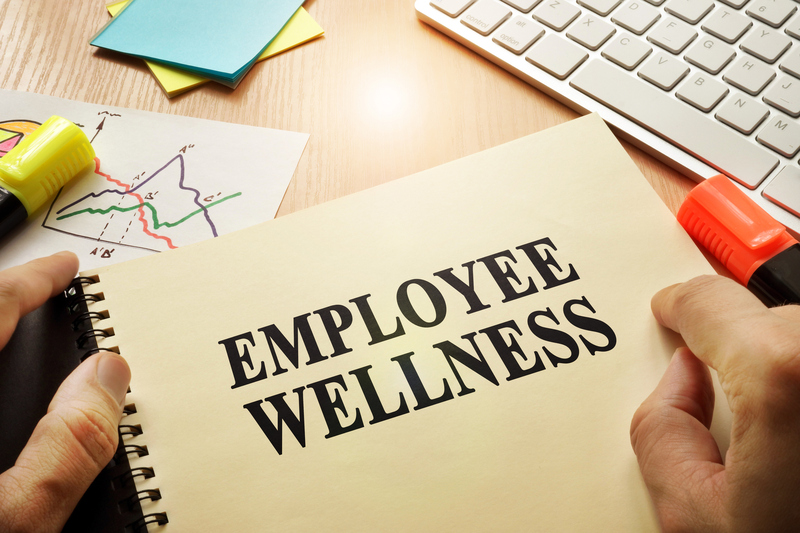 A new survey by Office Team found that when trying to recruit new employees, a company’s health and wellness offerings play a huge role – with 73% of workers siting that this impacts their decision on whether or not they’d like to work there. According to Forbes, employee turnover is the highest it’s been in 10 years – have you noticed your employees coming and going like a revolving door? If so, you’re not alone. TalentLyft has uncovered the 7 most interesting facts about employee turnover that you need to know to “help you prevent and tackle this serious and costly HR problem” in 2019. Although the public sector is well known for its offering of superior benefits, according to MetLife’s recently released Public Sector Report, the time is up where it can simply rely on that reputation alone to land new talent. Today more than ever, “public sector employers need to offer employees the benefits they want” – especially when it comes to attracting millennial candidates, which there has been an evident lag in. 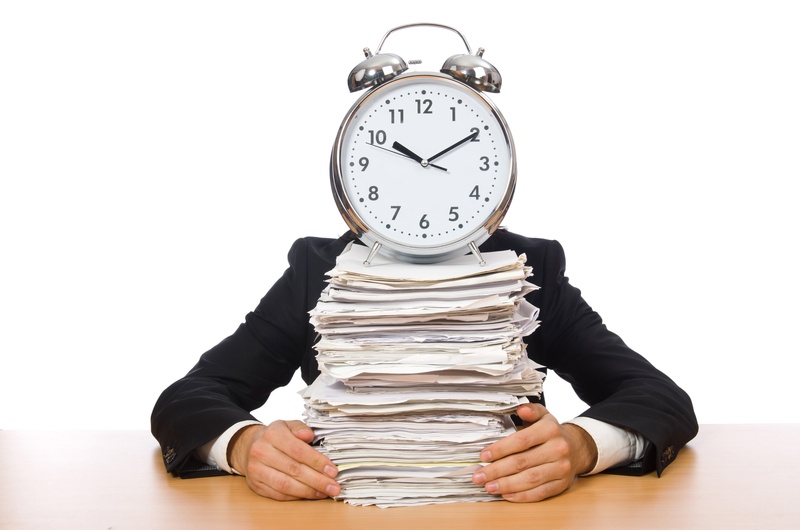 The professionals at VCS Software, providers of the Police Officer Scheduling System (POSS), have been called the “true experts” of shift scheduling for public safety. 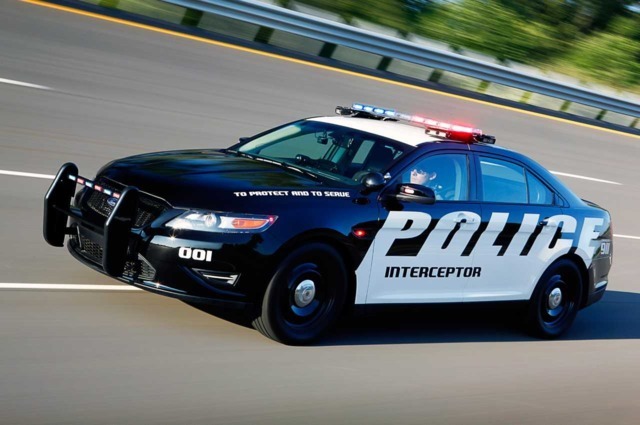 Deeply embedded in the quest for absolute best practices, VCS has partnered with hundreds of various sized police departments to best understand the current needs of law enforcement in maintaining accurate and proactive schedules. 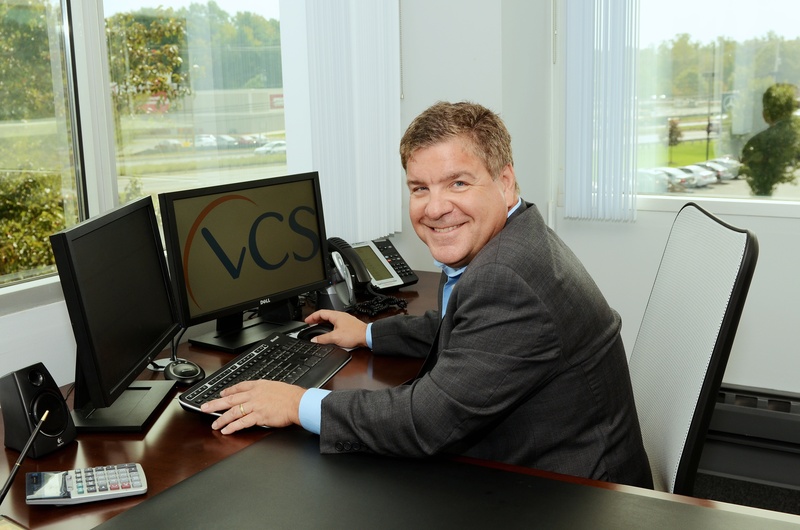 Freehold, NJ - Visual Computer Solutions (VCS), the leading provider of scheduling software for businesses and law enforcement, recently unveiled a newly redesigned company website.